For the past couple of years, there have been a few web design trends that show up annually on everyone’s list of the latest and greatest. 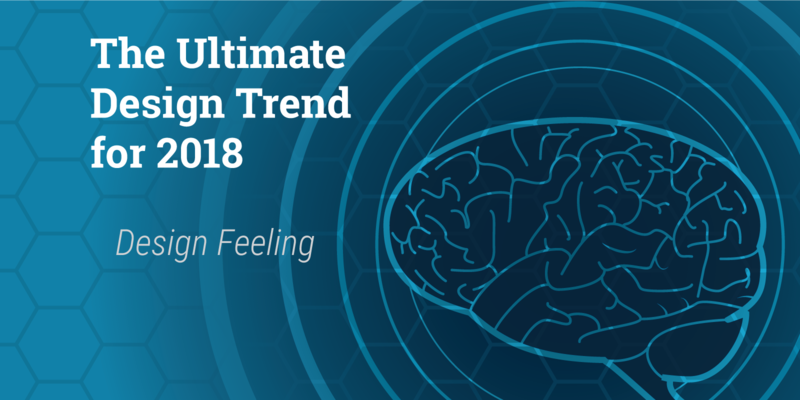 Large uses of typography, microinteractions and unique illustrations have been common occupants on lists I’ve searched up, and it's not a coincidence that these trends have shown up every year. There is one encompassing trend that all of these design small trends connect to, and it is design feeling. For many brands, the adoption of design thinking has been a popular methodology and mindset. Unfortunately, with its devotion to logic and analysis, practitioners of the process have unevenly relied on the left-brain aspect over the right-brain. This has caused the dreadful homogenous and templated look that we see throughout the internet. Even though designing with emotion has always been promoted alongside design thinking, it seems that the passion and feeling connected to the artistic side of design has been forgotten. 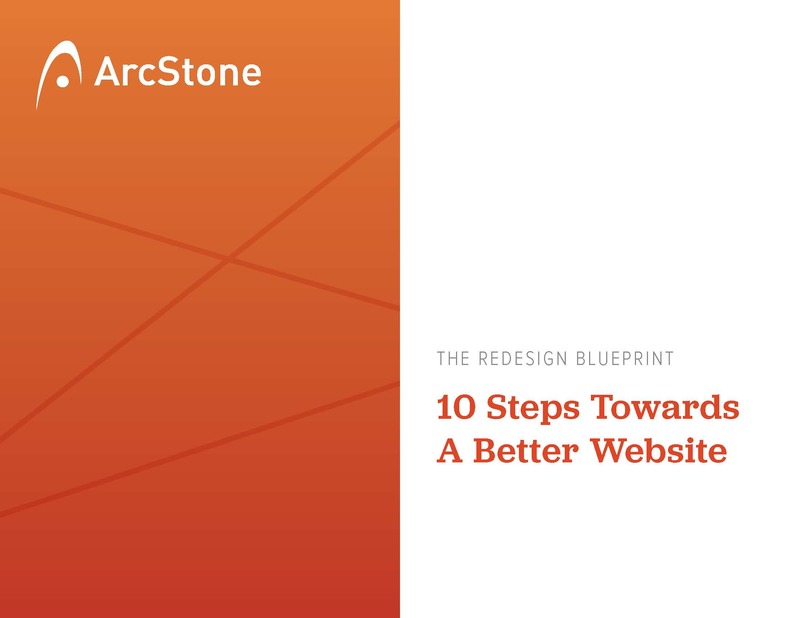 Using data, analysis and sometimes the basis of what is seen to be popular and “modern,” left-brain reasoning imposes rigid beliefs of what a well-designed website looks like. Thankfully, more designers are getting tired of the sameness look and already rebelling with design feeling. The year of 2018 is when designers come back to the right-brain and use their creativity with spontaneity and passion. These website examples come from siteinspire.com. They show how the trend of using typography in big and bold ways, as well as ways they convey different emotions. It can be difficult to collaborate on design decisions in regards to typography because not everyone has the understanding of the powerful emotive qualities typefaces can have. With design thinking, font choices often default to a geometric sans-serif, with the reasoning being this type classification is clean, sharp and modern. With design feeling, the main question is, "what type of emotion does the typeface evoke?" Serifs can portray a sense of elegance and regality. Urgency and intensity can be felt from a font that is more condensed. Even the shape of the eye in a lowercase “e” can make the character seem like it’s smiling and depict friendliness. There are many reasons why designers built a strong hatred for fonts like Comic Sans and Papyrus, and one of them is because those fonts were overused for things that shouldn’t have used them. This is similar to how people default to basic sans-serif fonts for their websites, but with access to libraries like Google Fonts, there’s almost no excuse not to push designs typographically and ask how each typeface enhances the experience from an emotional viewpoint. 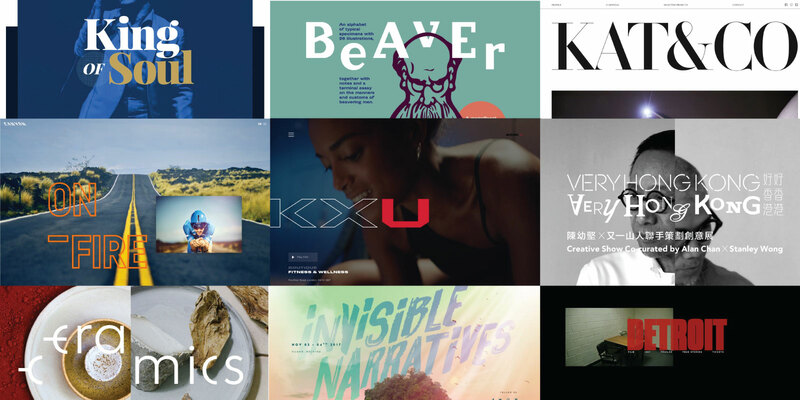 These website examples come from siteinspire.com. Although still using a grid format, these websites "break" the visual look of a grid with overlapping elements and different layouts. One of the foundations of visual design is understanding composition and layouts, and how the balance and spatial relationship of elements can change the perception and feeling of a design. Web design, constrained by different viewport dimensions, has often resulted in boxed layouts and grid templates. Although this has been essential for making websites responsive to the various devices, like phones and tablets, it has contributed to the monotony of websites that look all the same. Logically, everything in boxes and grids helps. But, design isn’t always about being square. It’s sometimes about being a circle, a triangle or an organic biomorphic shape. Recognizing the lack of variety in websites, designers will use design feeling to break out the uniform look (using grid-based responsive layouts as a guide and not a rule) and give the internet truly creative websites. In college, my friend studying to be an engineer said to me with an envious tone, ”you get to do fun stuff like paint colors.” Granted, in my color theory course I did in fact paint color chips and it was in no way comparable to the mathematics my friend had to learn in his studies. But, while belittling the profession I was pursuing, what my friend didn’t acknowledge was the huge psychological aspect in design. Most people will acknowledge that colors are associated with emotions. Red can represent anger or passion, and blue can express sadness or tranquility. That understanding tends to stop at a superficial level, and people usual never dive deeper to think about how subtly powerful visual design principles, like color, can neurologically affect our moods and even our decision making. The brain is the most powerful organ in our bodies. 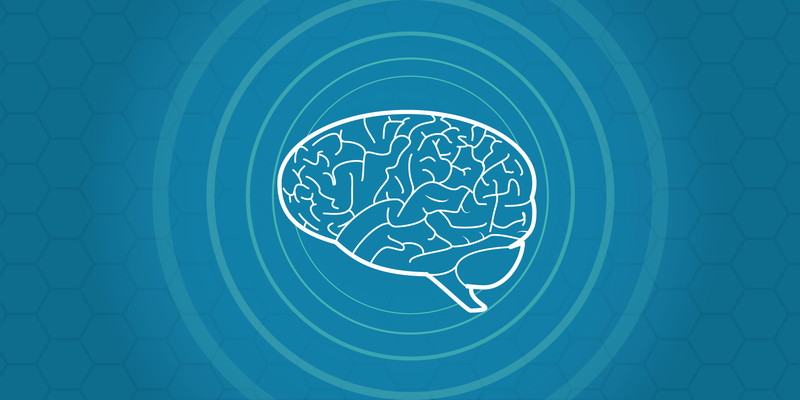 There are still a lot of mysteries to the brain, but as more advancements happen in different fields like psychology, neurobiology and technology, we’re understanding and figuring out more ways to create immersive experiences. With pursuits like virtual and augmented reality, haptic technology and voice/sound UI, design is creating experiences that affect our emotional responses. Design is very human. From all different backgrounds, designers focus on how users interact with their designs and it’s important we don't forget the essential characteristic that makes us human — our emotions. 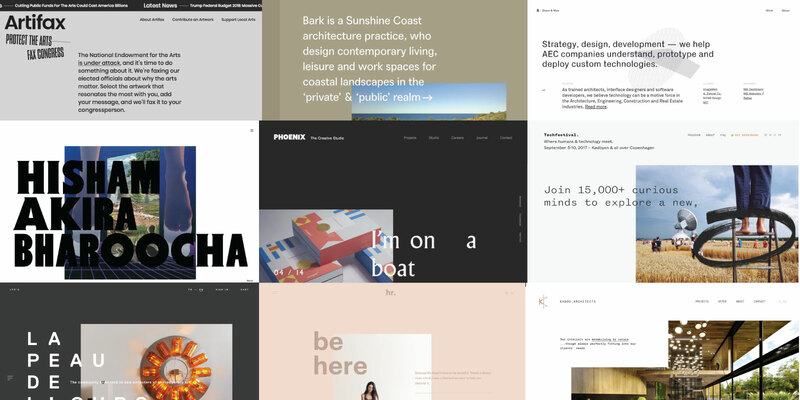 With design feeling, the upcoming year should bring about a wave of diverse websites that break out of the box and create emotionally stimulating user experiences. Stealing Fire by Steven Kotler & Jamie Wheal — This book focuses on the pursuit of ecstasis in which many big tech companies and military agencies like DARPA are trying to hack. At F8, Facebook Debuts A New Platform: The Human Brain by Graham Templeton — Facebook is working on technology that connects the brain to technology. Elon Musk Launches Neuralink, A Venture to Merge the Human Brain with AI by Nick Statt — Leading thinkers like Elon Musk are also in pursuit to find a way to connect the brain to technology. Inside the Race to Hack the Human Brain by John H. Richardson — Another example of this pursuit, or "race," for the combination of neuroscience and technology. 'Our Minds Can Be Hijacked': The Tech Insiders Who Fear a Smartphone Dystopia by Paul Lewis — The negative aspects of psychologically addictive technologies affect even the ones who create them. Facebook Manipulated User News Feeds to Create Emotional Responses by Gregory S. McNeal — Controversial psychological experiments have already been conducted by tech giants. Start with our 10-Step Checklist!